By the time 1968's Bob Finiz produced "Revelation: Revolution '69" hit the streetsThe Lovin' Spoonful was essentially functioning on life support. 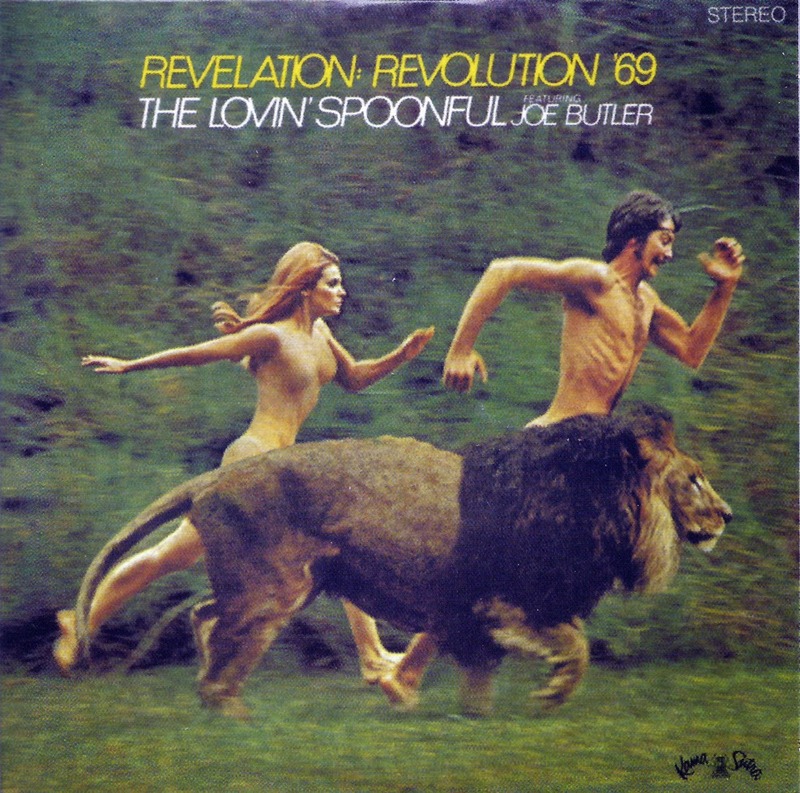 With longstanding front man John Sebastian having hit the road as a solo act, drummer Joe Butler effectively took over what was left of the nameplate, handling vocals, providing the goofy liner notes, and co-writing a couple of tracks with producer Finiz (note the album was billed as 'The Lovin' Spoonful Featuring Joe Butler'). While Butler had a decent voice, he wasn't anywhere near the talent Sebastian was. Sebastian's departure also stripped the band of it's primary creative source, leaving Butler, Steve Boone and Jerry Yester to rely on outside source of material, including three tracks from Dino Sembello and three Garry Bonner and Alan Gordon compositions. On the other hand Sebastian's departure allowed the band to push beyond their patented top-40 moves, turning in what was probably their most activist release. Doubt that comment then check out the title track, 'War Games', and 'Jug of War'. Amazing Air' got the album off to an odd start. Penned by Garry Bonner and Alan Gordon, this one didn't immediately click with me, but after a couple of spins it drilled its way into my head and wouldn't let go. Easily the album's most commercial song. Given a folk-rock twang, their cover of John Stewart's 'Never Going Back' was quite different from the rest of the album. Spotlighting some pretty acoustic guitar and tasteful pedal steel, this was one of the album highlights. 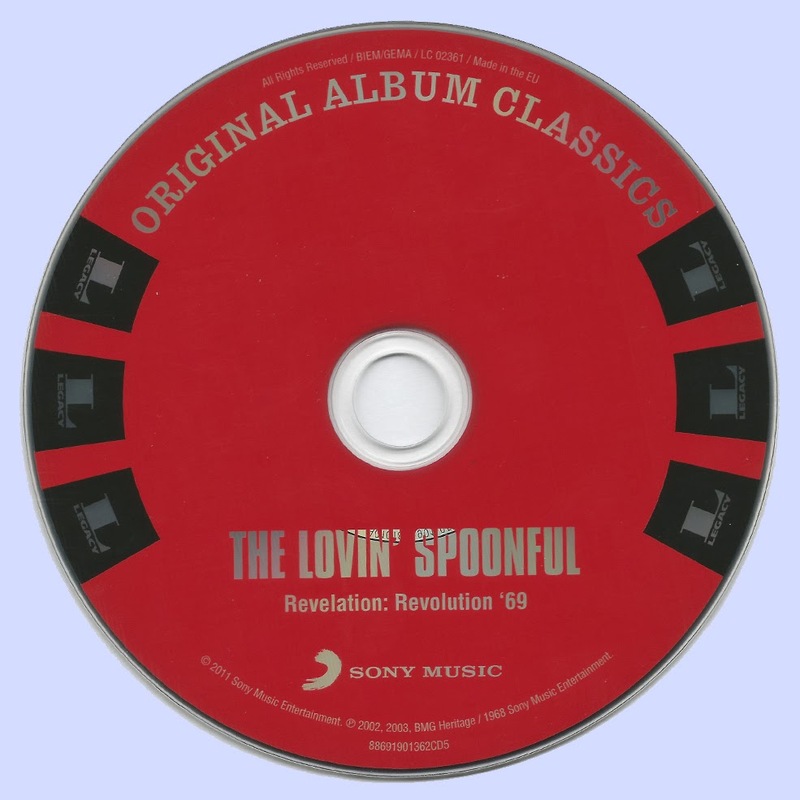 (Till I) Run with You' started side two with the one song that recalled Sebastian-era Lovin' Spoonful. Complete with memorable melody and some tasty harmony vocals, this was a great slice of power pop. 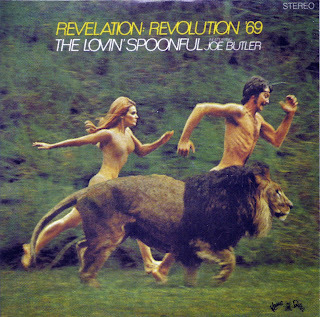 Easy to see why it was tapped as the second single from the LP. And in case you were wondering; the attractive woman on the cover appeared to be wearing a skin-toned body suit, or had been airbrushed to hide her private attributes.